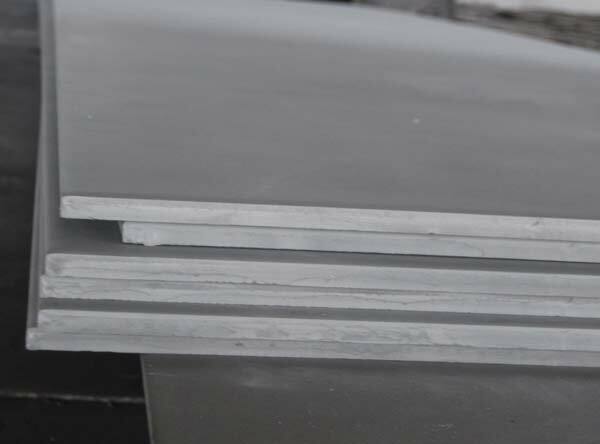 Stainles Steel 304/304H Plates, UNS S30400 Stainless Steel Plate, 304h Stainless Steel Plate, ASTM A240 SS 304 Plates, Stainless Steels 304H Plate, Stainless Steel Grade 304 Plates, Manufacturer, Exporter, Suppliers, Mumbai, India. Calico Metal Ind Pvt Ltd the ASTM A240 specification covers chromium, chromium-nickel, and chromium-manganese-nickel stainless steel plate, sheet, and strip for pressure vessels and for general applications. The steel shall conform to the requirements as to chemical composition specified. The material shall conform to the mechanical properties specified. Single Random, Double Random & Cut Lengtd.